Most Floridians have to get in the car and drive everyday–whether it be to the grocery store, school, or work. 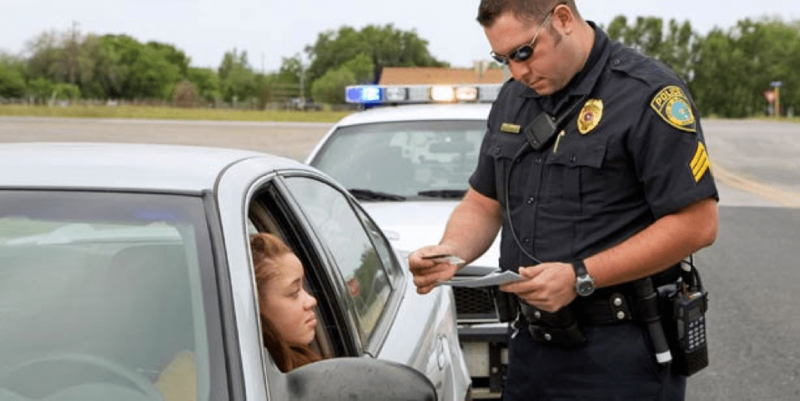 Avoiding every traffic crime can be a little difficult with the amount of time we spend driving, so it is important that a defense attorney get involved to fully investigate and challenge your case. At DeCarlis & Sawyer, we will personally investigate your case and provide a strong defense that aims to drop or decrease charges for traffic offenses. At DeCarlis & Sawyer, we understand how important having your own transportation ability is. That is why we will fight for your rights, and provide you with quality, top-notch legal services and advice. If you or someone you know is being charged for a traffic offense, contact us for your free consultation. You won’t pay a thing unless we win your case.